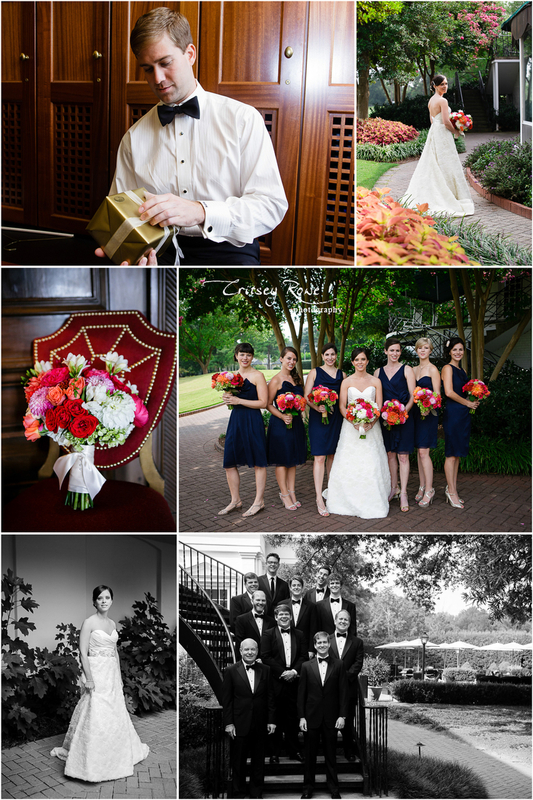 Marcy and Henry were married at the Charlotte Country Club with a gorgeous reception following. 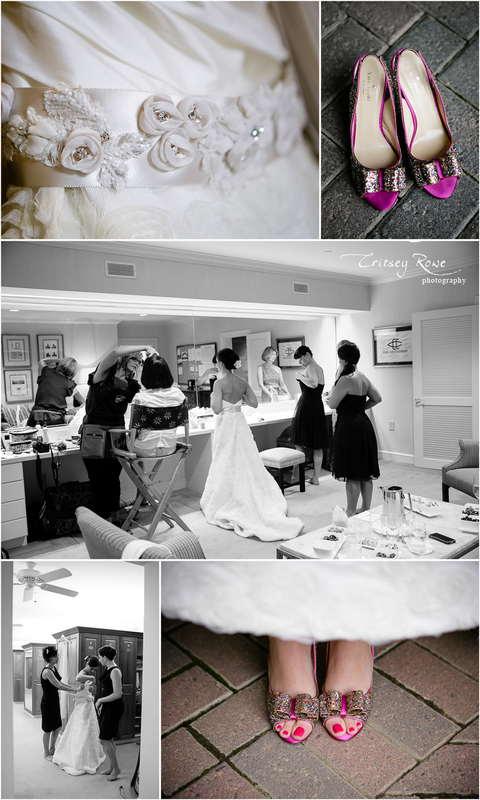 I so wanted to run off with Marcy’s beautiful Kate Spade wedding shoes – I adore! Marcy and Henry decided to do a reveal before the ceremony to calm their nerves and to spend more time with guests and enjoy their cocktail hour. 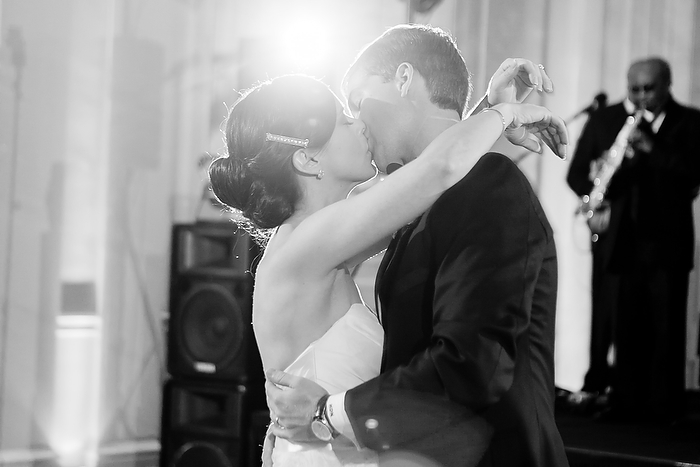 Their romance photos were so sweet and genuine. You can totally see how in love they are.